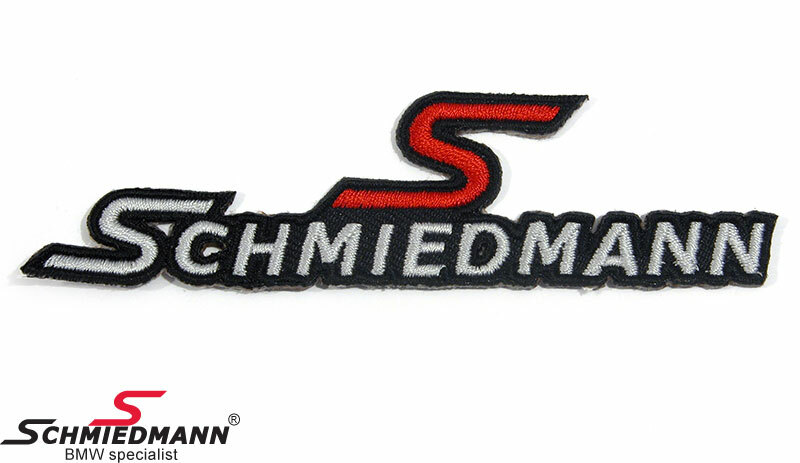 Fabric emblem original Schmiedmann lenght= 20CM height= 5CM for clothes/floormats etc. 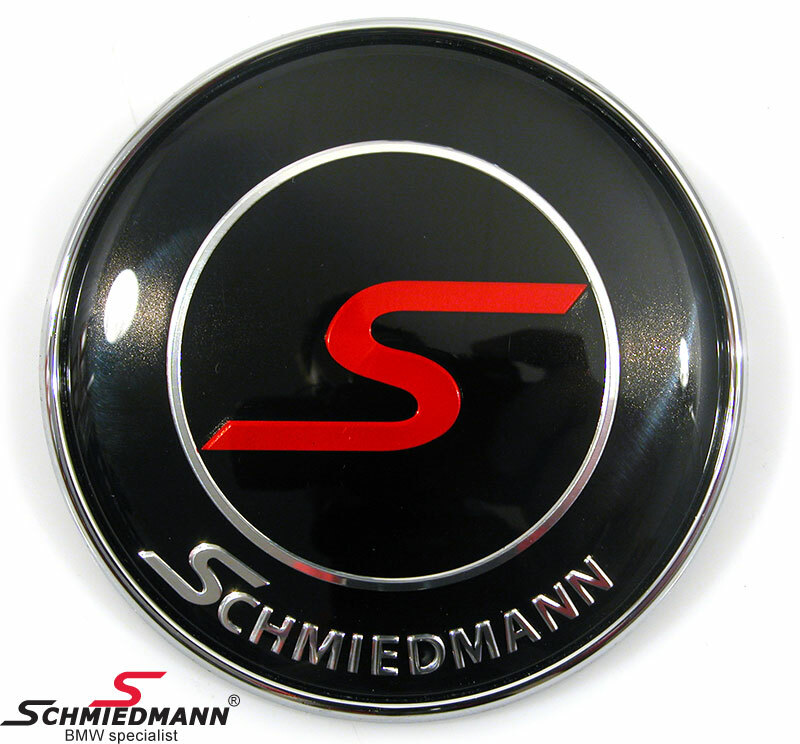 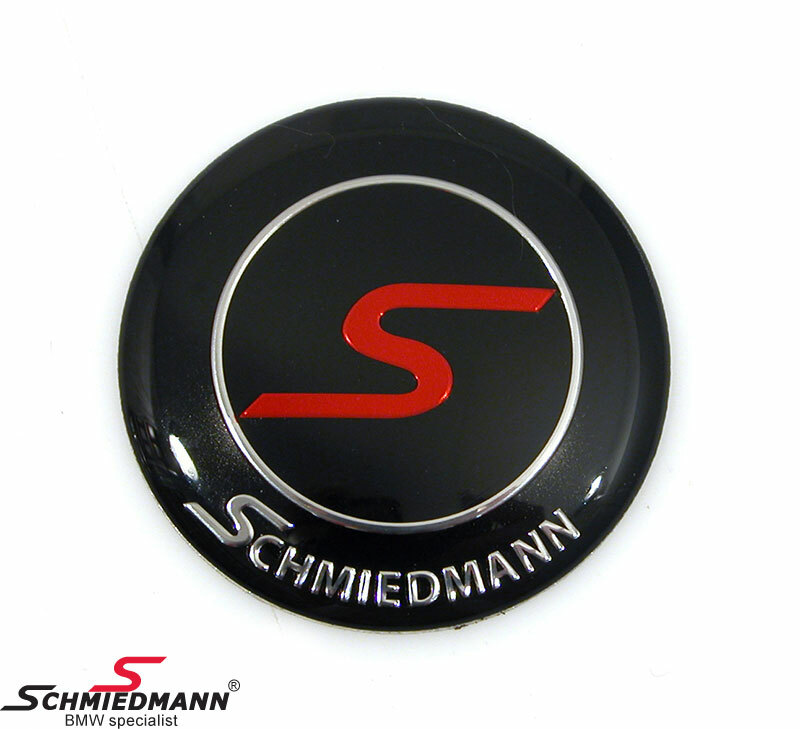 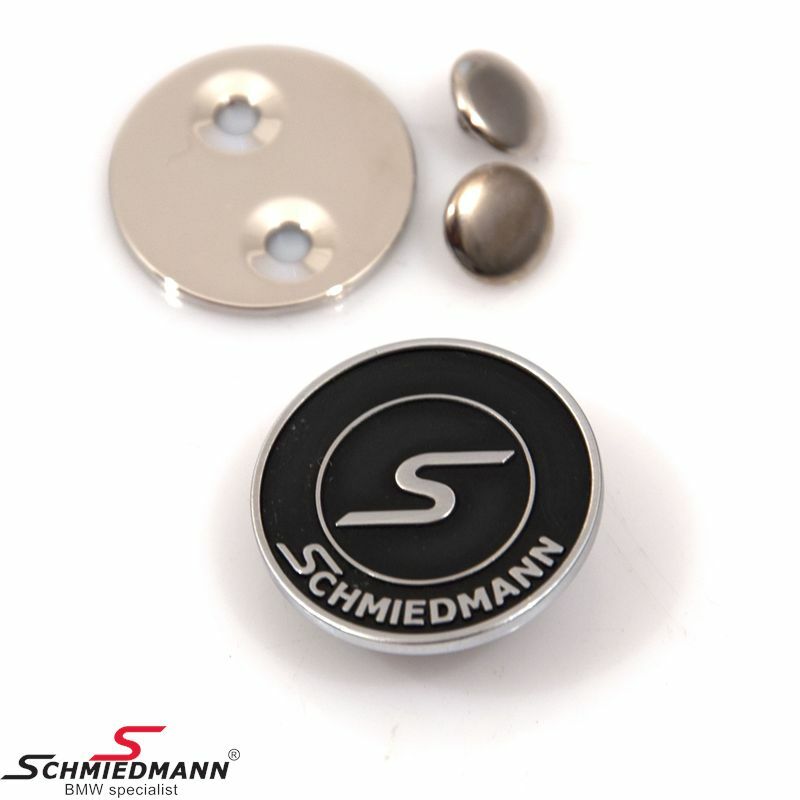 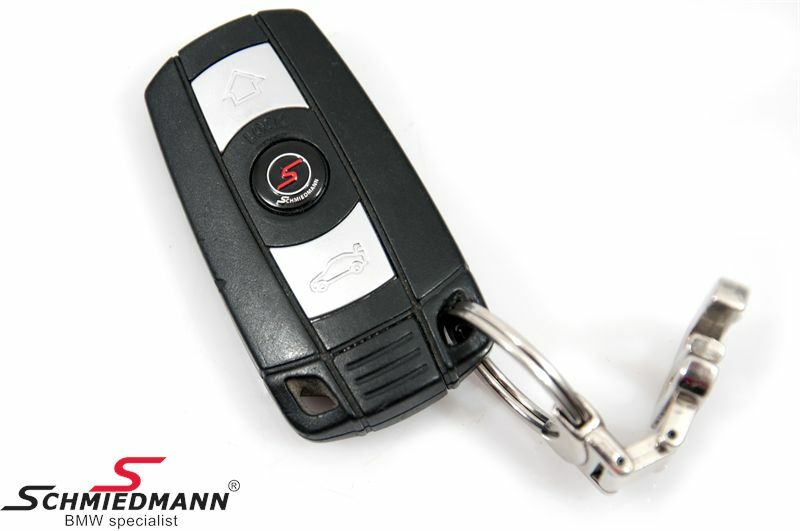 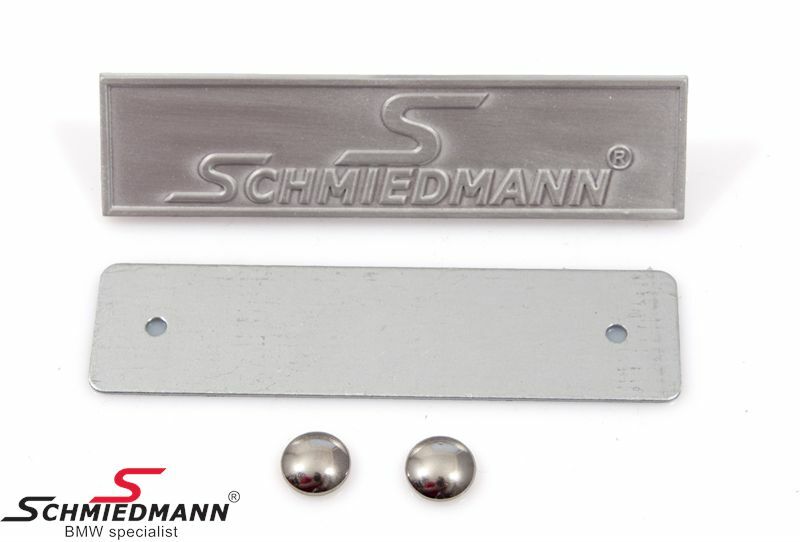 Fabric emblem original Schmiedmann lenght= 10CM height= 3CM for clothes/floormats etc. 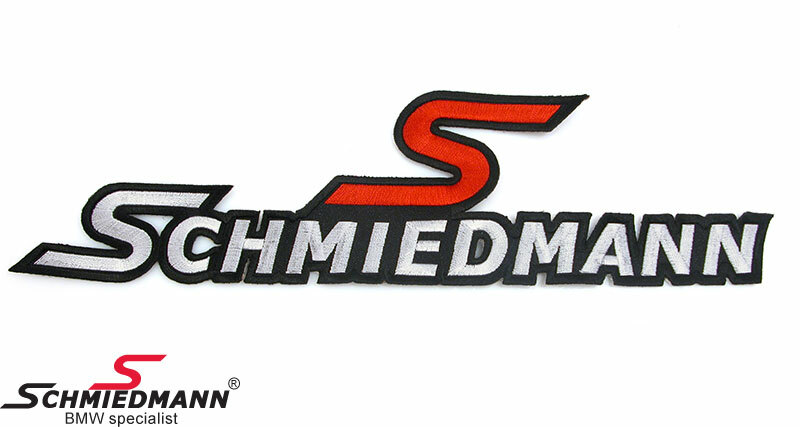 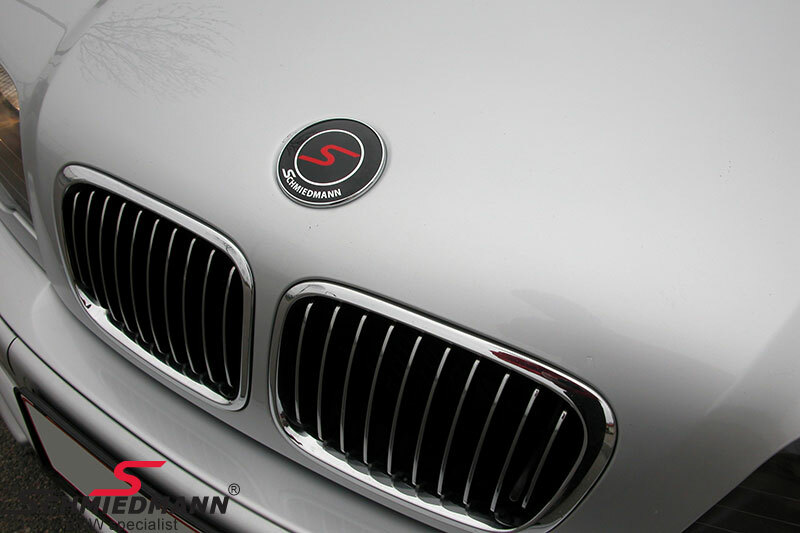 Fabric emblem original Schmiedmann lenght= 30CM height= 7,5CM for clothes/floormats etc.